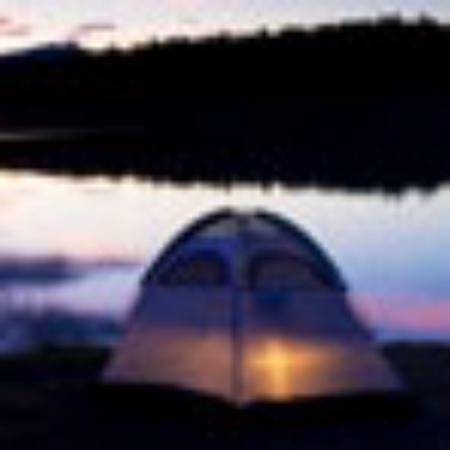 This is luxury and space plus tranquility ! A home away from home (the owner lives there frequently and it shows). Every little detail is taken care of - from yoga mats, massage beds and masseurs to excellent service, extensive meals, transportation, wifi and privacy ! Loved our weekend there and plan to return many times. Highly recommended for those who want quality and beauty and the time to enjoy a part of heaven on earth ! 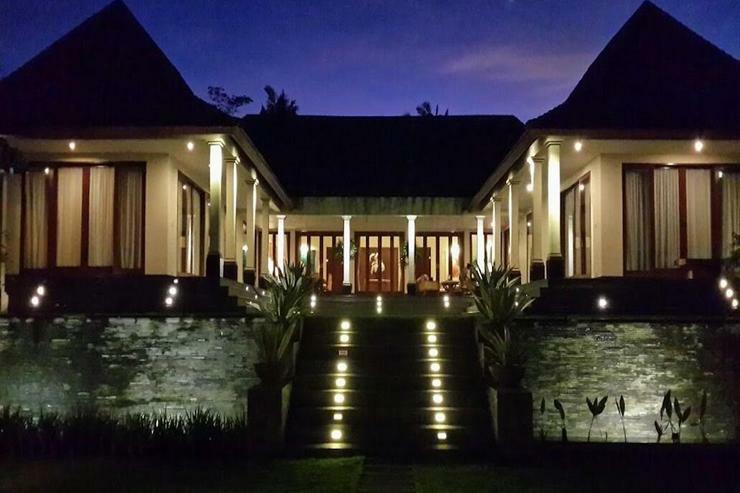 We spent a fantastic 3 nights at this divine spot in ubud recently. 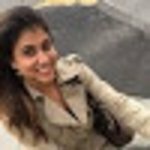 Amazing ambience, location and service. 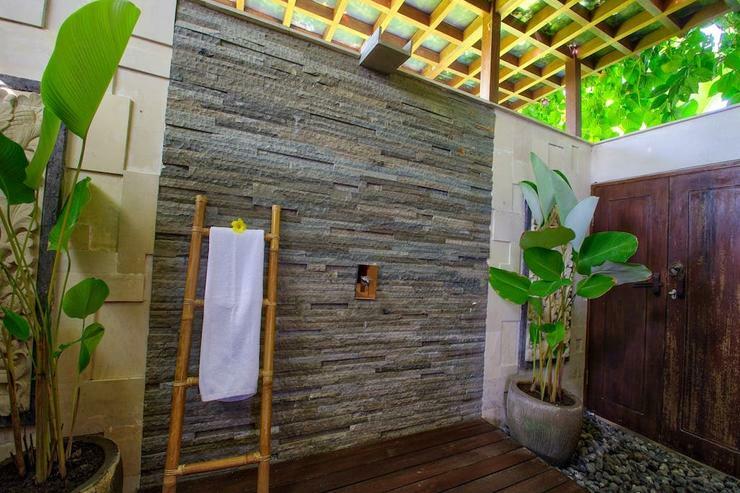 Commune with nature, enjoy a massage or take a dip in the lovely pool. Even wifi is excellent though not strictly necessary! The resident cockerels are vocal and welcoming and the staff is very well trained. A great holiday and if you need a battery charge and a soul reset Malabar House is foe you. The Malabar House was above and beyond all our expectations, down to the finest of details. We didn't want to leave the villa to see anything else. Bedrooms were super comfortable with both ceiling fans and air conditioners. 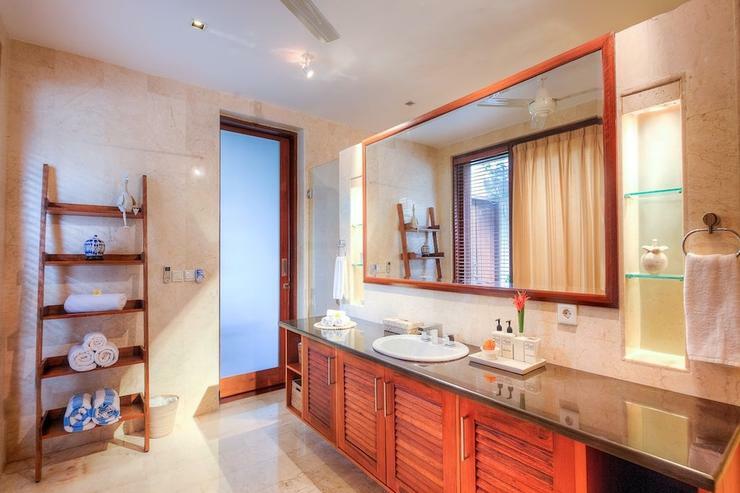 And each with a spacious and luxurious bathroom with double shower heads and large basin counter tops. 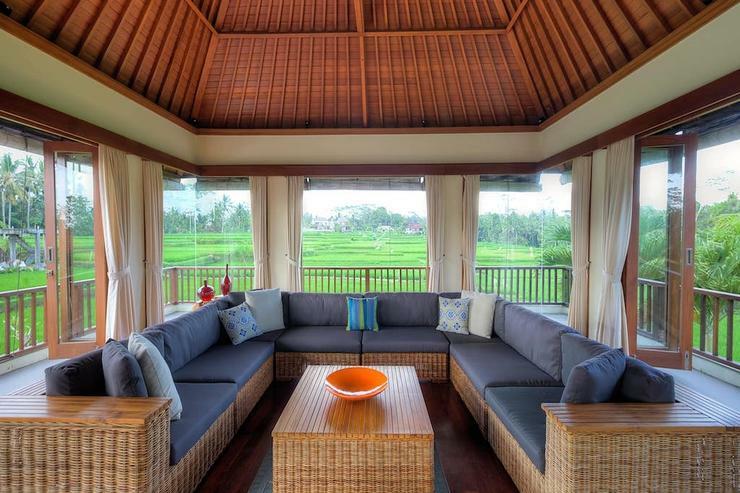 There was endless places to relax from the beautiful pool side, to the verandah seating, to the upstairs lounge area with 360 views of rice fields and the property! The cherry on top was the fantastic staff who were so friendly and very accommodating! We can't wait to come back! Words cannot begin to describe the feeling that comes over you from the moment you drive up to the Malabar property. Upon arrival we were greeted by incredibly friendly staff that were prepared to accomodate to all of our requests. Our luggage was collected and quickly deposited to our rooms as we were ushered to the beautiful outdoor seating area. We sat overlooking the mesmerising rice patties and sipped on our Indian chai as the birds splashed in the nearby pool. I immediately was overcome with a feeling of total bliss. 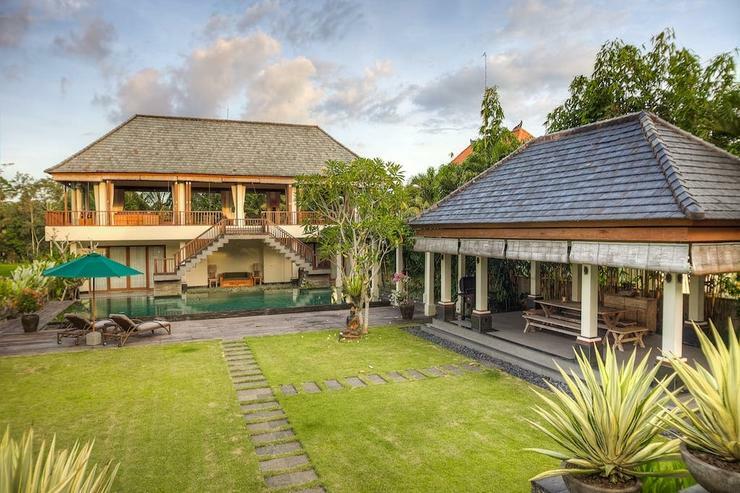 The Malabar House is tucked away in Northern Ubud, far removed from the noisy hustle and bustle, but still only a short 10 minute drive from the restaurant scene. It's incredible how removed you feel from the chaos, as if you have your own private oasis but are still within minutes of civilisation. The owners have spared no costs to ensure that every creature comfort is provided during your stay. Their attention to the little details speak volumes for their dedication towards your total satisfaction. 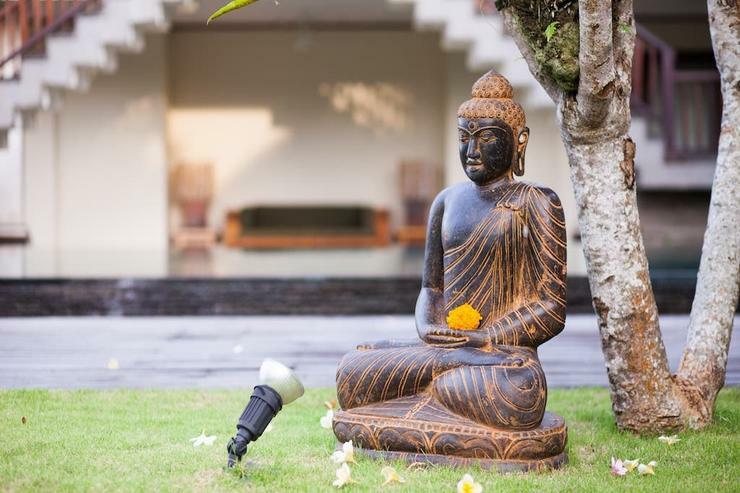 From the customised ceramics, to the massage service on the yoga chalet, and the exquisite Balinese meals prepared daily by their in-house chef, there really is no reason to want to leave this property. My family and I had the most incredible time at the Malabar House and would highly recommend it to anyone in need of a vacation, big or small. We only stayed a few nights, but even that was enough to recharge our batteries. I cannot wait till I am fortunate enough to return back to our little slice of heaven! A beautiful place and friendly staff. Kabud goes out of his way to make your stay pleasant and comfortable. The Malabar House was beautiful, very spacious and very well maintained, just like you see in the pictures. 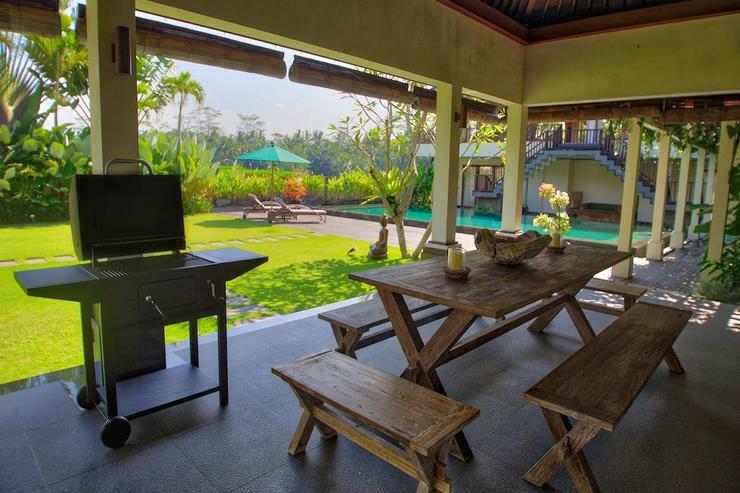 The location of the villa was just nice, 10 min to Ubud town by car. The driver can dropped you off near by and you can walked at Campuhan hills, and less than 15 minutes you will be at the Ubud town as well..very scenic walk. The only complain we have was they need to improve the wifi speed. Villa staffs were so helpful especially villa manager Pak Made. He grew up in this area so he knows the area well. 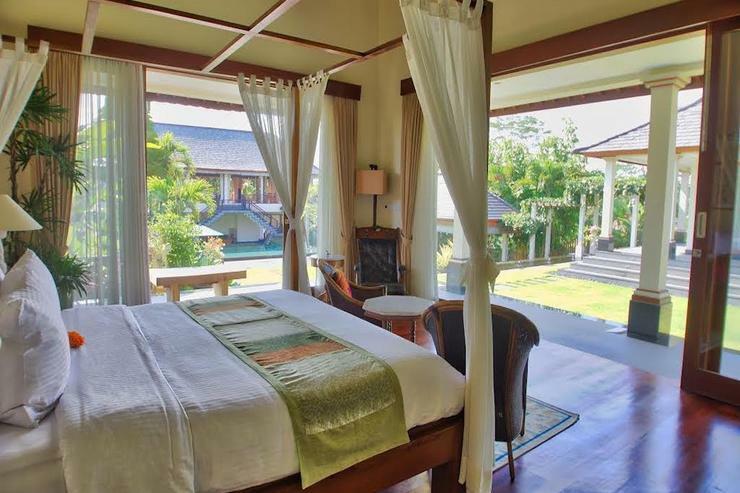 Great place to stay in Ubud. Truly loved our stay here at the house. Staff was amazing, they were able to coordinate with us and help us complete our itinerary. Pak Made was amazing, really helped us to take in all of Ubud. We will definitely be coming back here. Also, the house itself was amazing and located in a beautiful serene rice patty, couldnt have asked for anything more. Outside showers were amazing. 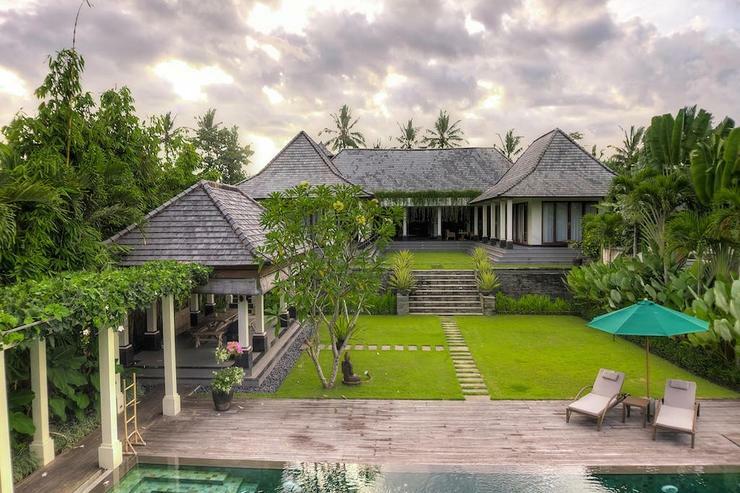 Situated in a tranquil Balinese painter’s village named Keliki, The Malabar House invites you to experience a blissful Bali getaway surrounded by remarkable natural scenery, impeccable serenity and local-culture vibes. 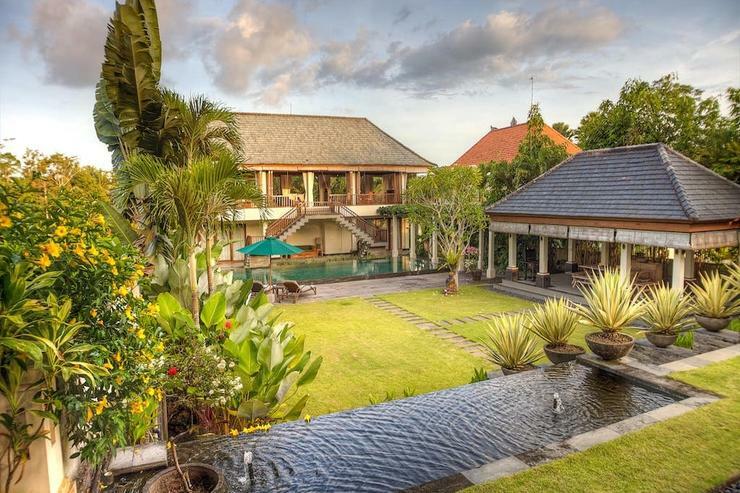 It is only a 12 minute drive from the central palace of Bali’s cultural centre, Ubud and about 32 kilometers from Ngurah Rai International Airport. 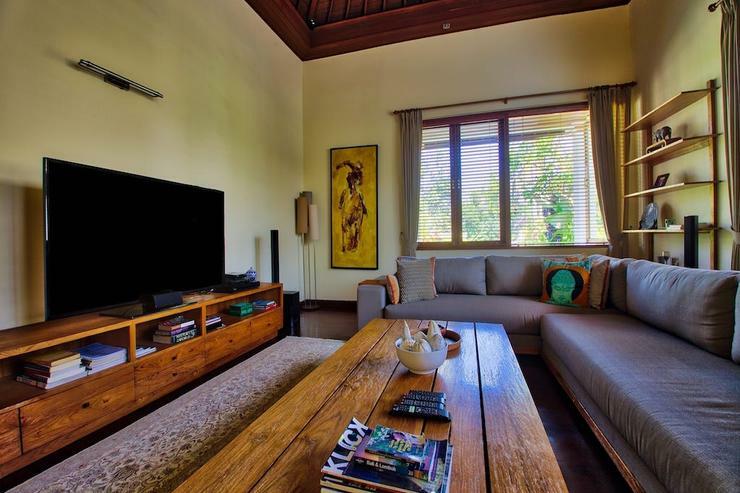 Come and enjoy the magic of staying in a comfortable residence while imbibing the pleasures that Ubud and the greater surrounds of Bali has to offer. 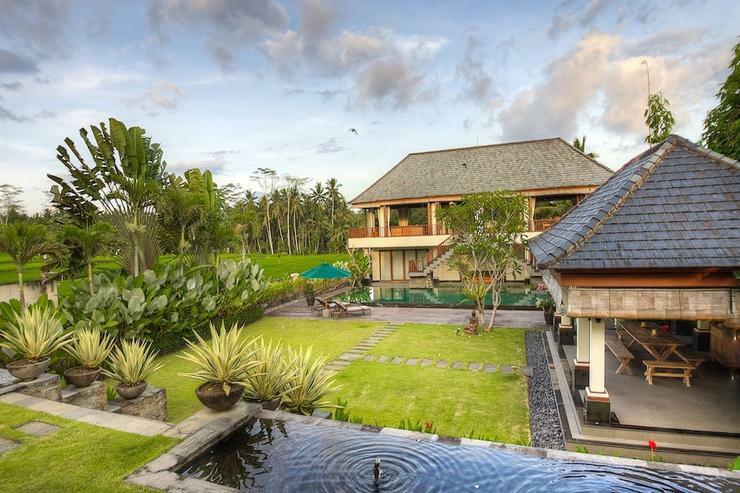 The expansive 3000 square meter setting amidst breathtaking paddy fields is what most people come to the picturesque Balinese artisan village of Keliki near Ubud for, The Malabar House showcases a blissful escape selection for a family or families travelling together to discover a new cultural experience. 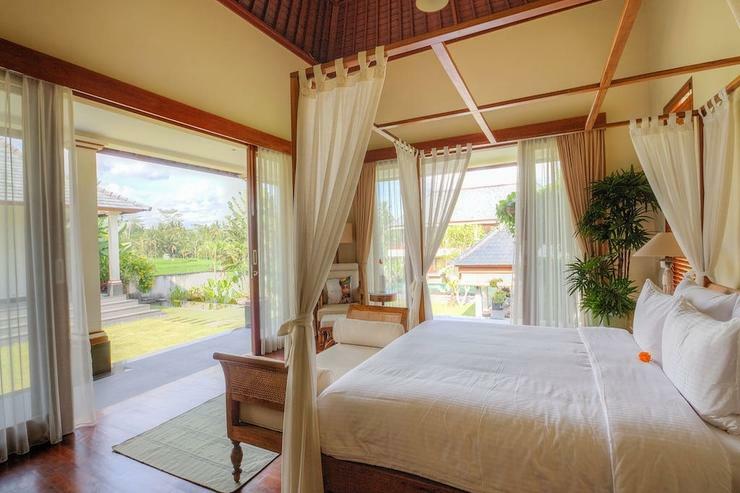 This special villa has 2 master bedroom suites in the main building and 2 additional ensuite bedrooms attached to a magnificent viewing lounge/bale on top.. The main building houses a large, lavish wooden floored living and dining facility which while air-conditioned also opens out fully to surrounding terraces front and back for outdoor relaxation and al-fresco dining. Vaulted ceilings throughout in fine architectured wood further embellishes the experience of gracious living. The Malabar House promises a secluded, comfortable and intimate stay with your closest friends and family. Integrated to the living areas a modern kitchen and bar/pantry is ready for you to enjoy a daily breakfast at the main dining area or savor meals at the various spots available for you to choose from throughout the residence, the pool-side Bale or the large viewing and relaxation yoga Bale atop the guest suites. 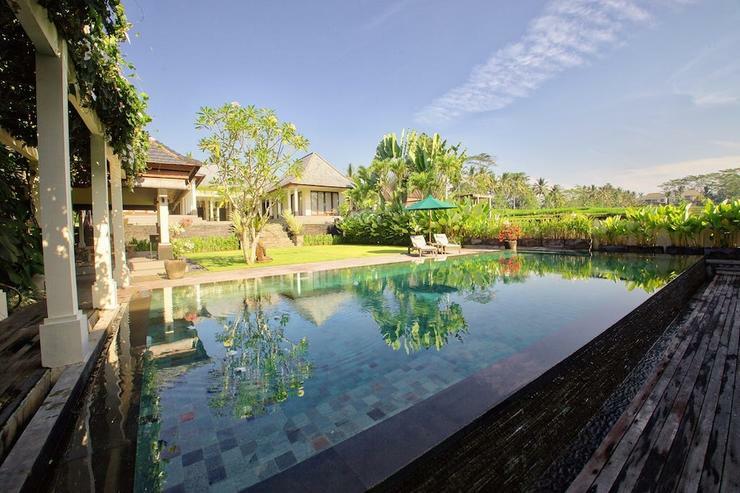 Exquisite tropical gardens surround a 14 meter overflow pool. The pool-side Bale is beautifully set up for you to bar-b-que yourself a great meal or, eat at the rustic table while the staff bar-b-que choice cuts or ribs for you. Sunbathe on poolside loungers set out on the long ironwood pool-deck. Or better yet, practice Yoga on the available mats with a call in yoga teacher, should you so desire. 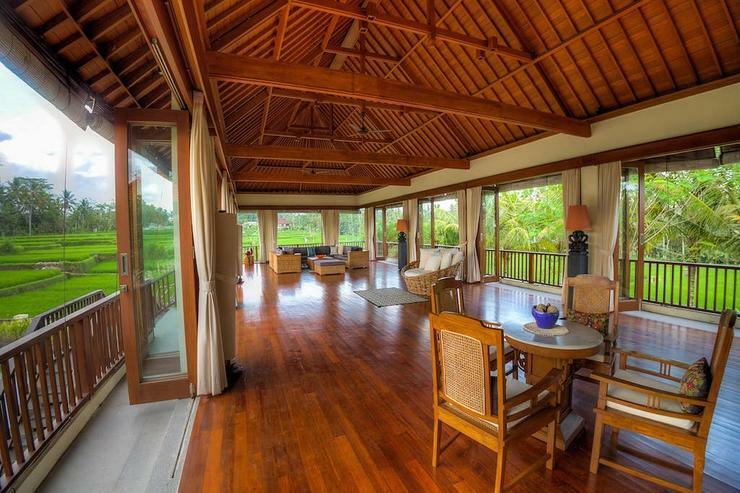 A spacious 4 bedroom private villa accommodating typically 8 adults. 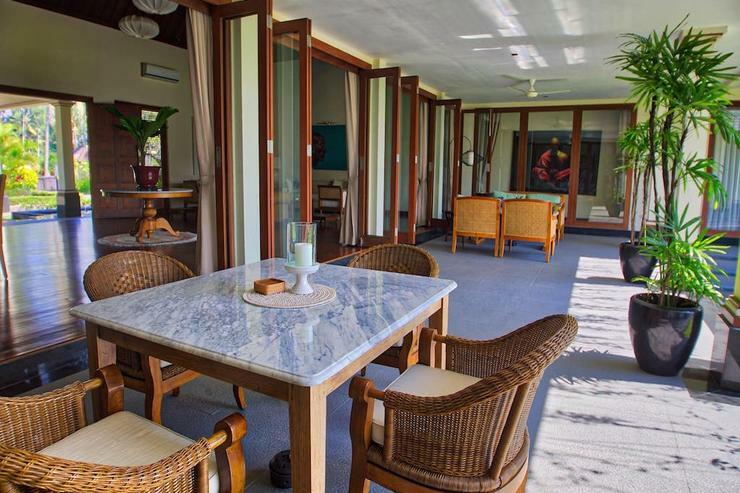 The Malabar House is the perfect selection for family get togethers and holidays. It provides 2 master suites in the main building with full amenities and features en-suite bathrooms with relaxing outdoor rainshowers. Meanwhile, 2 guest bedrooms with en-suite bathrooms are also available. Relaxation and entertainment is addressed by the The Malabar House’s outdoor and indoor areas that feature space, comfort and character to imbibe and embrace the house and surrounding area atmospheres. 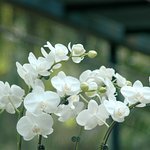 The fully air-conditioned main indoor living room abutts open-air cozy terraces all around the house with provision for small groups to chat or dine al-fresco. 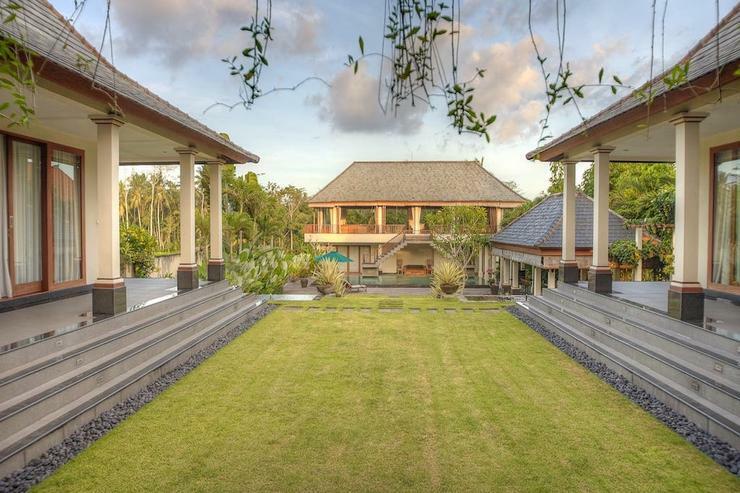 Additionally, a huge elevated pavilion above the guest suites overlooks the pool and provides spectacular views of terraced paddy fields surrounding the house. Enjoy a tempting breakfast from the menu selection to kick off your plans for the day. This daily breakfast is included in the room rate. Lunch and dinner will be served upon request and charged seperately. Choose mouthwatering Asian and Western dishes from the menu or order a Barbeque to savor. And to complement your food, choose from the high quality wine selection which is available at reasonable rates. Indulge in the ‘natural look’ 14 x 5 meter crystal clear overflow swimming pool. A cozy long deck by the pool is available as are deck loungers for a relaxed tanning. 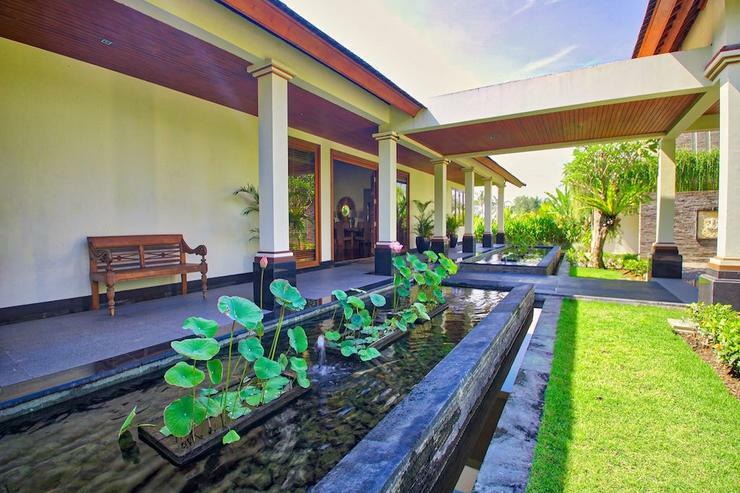 And the lush tropical garden around the pool will also add to the sense of relaxation at The Malabar House. Sweep the boredom away and have an enjoyable stay with any entertainment features that we provide. From television with over 60 channels, DVD player, iPod docks, to FREE WiFi connection are available. Those ensure your living room more comfortable, lively and pleasant, where it can be a central spot for spending your family or friends quality time. 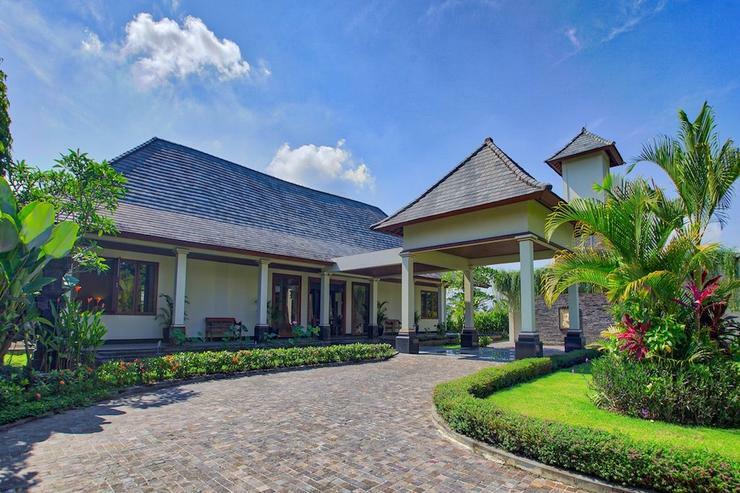 Villa Manager, Chef, Housemaid, Driver, Gardener, Maintenance, and 24 hour Security staff are all available to ensure the quality of your stay. Every issue or additional request related to The Malabar House will be attended to and assisted with, promptly. 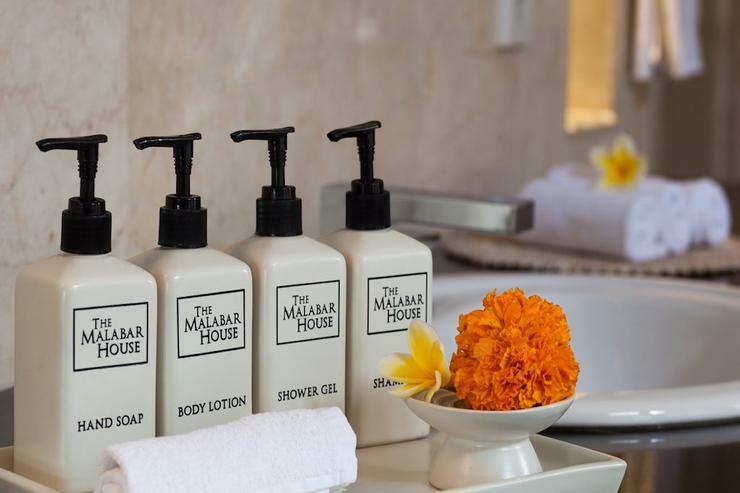 In addition to the kind of service you would expect in your own home, The Malabar house also provides a range of amenities you may need such as safes, hairdryers, pool towels, torches, umbrellas, yoga mats, mini bar in guest rooms, first-aid kit, signature toiletries etc. Anything else? Just ask the staff. 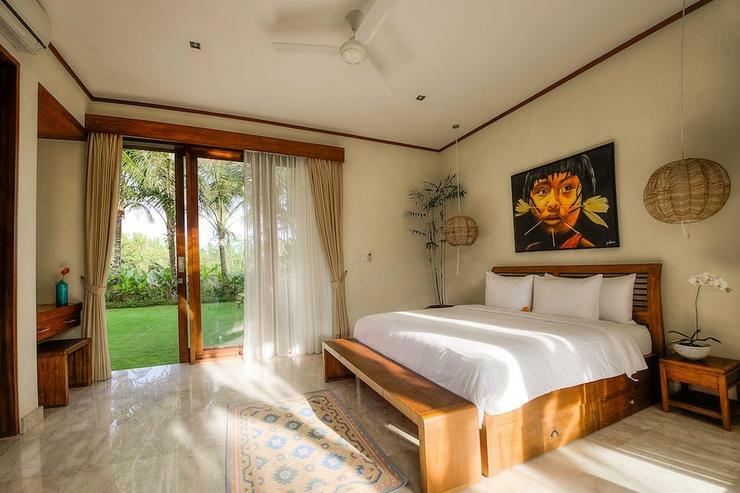 Surrounded by picturesque rice paddy terraces, the villa is set within luxurious tropical gardens and designed for relaxation and peaceful contemplation. 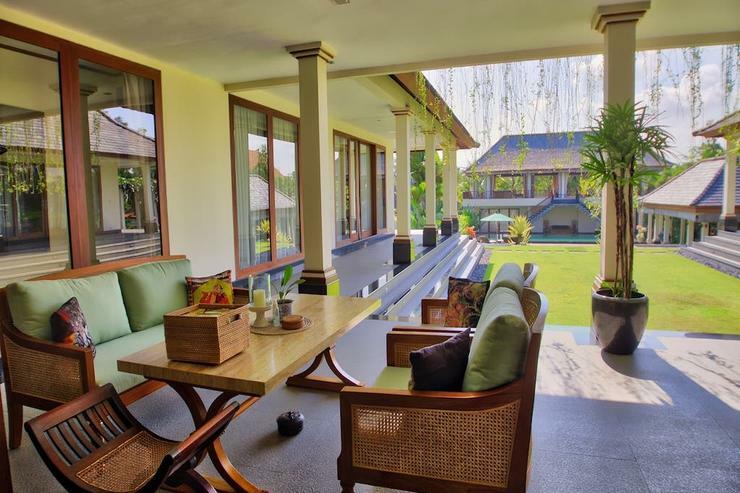 Enjoy the cool breeze that blows through the open doors, relax in comfortable seating, unwind with a swim in the pool or take a stroll through the paddy fields. The countryside around here is gorgeously lush and you can walk around and explore Ubud culture.